What Is Your SoP engineering For? Getting onto any good Engineering program will require you to stand out from a large number of other applicants all competing with you for a place. Many will have similar qualifications to you and your only way of standing out from them will often be through a well written statement of purpose. Your SoP format engineering or sop for industrial engineering and the way it is written must be perfect if you are to have any chance at all of getting yourself selected for a place. What Is the Correct SoP Format Engineering? Always carefully review their specific requirements for formatting: these should be followed to the letter if they specify how your statement is to be presented. Allow good clear margins on all four sides of your paper: you want your statement to appear clear. Use an easy to read font such as Times New Roman in 12pt or bigger size. Never use many different fonts or fonts that may be difficult to read such as scripts. Never use colored paper or text and avoid any form of decoration. Your writing should be black on white paper only. Check if the program has specific requirements such as a prompt to answer: follow their expectations to the letter. Tailor your statement to the program: review all of their documentation to identify what they see as their ideal applicant and reflect that within your writing. Take a good look at our sample SoP for engineering: this will help you to better understand what is expected from your writing. Do not simple copy what you see however. Find an anecdote to form your story line: you want to tell a story about yourself that is relevant and interesting not simply list facts as you do in your resume. Make your first few lines outstanding: this is your hook and must be written so that anyone reading will wake up and take notice of what you will say. Talk about yourself: this is statement about you and your future plans and not about others. Be concise in your writing: you only have a page or two in which to sell yourself and you do not want to waste any of those words. Demonstrate what you have to offer: do not just make claims without supporting them with clear examples to back them up. Use every day English within your writing: do not use slang or acronyms and do not try to be clever through the use of unusual words from the thesaurus. Proofread: just a single writing mistake can give the impression that you were not concerned enough about the application to check it thoroughly. 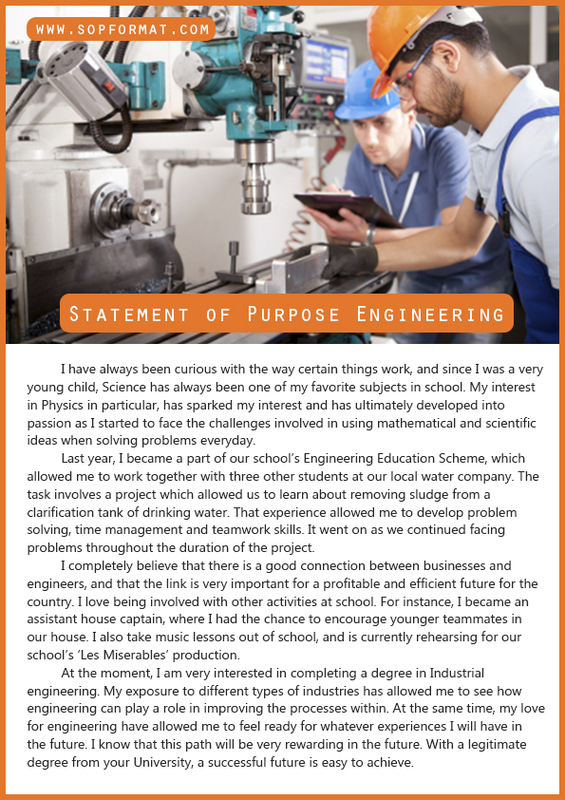 Statement of purpose engineering or statement of purpose education will be your gateway towards admission to start early as for you to proofread and revise when deemed essential. Why are you studying Engineering? What gave you a start in this field and what have you already done to pursue your ambitions in this area? What makes you particularly suited for a career in engineering? What skills and other attributes will help you to succeed with your studies and your future career? What are your career plans once you have graduated? Do you have further educational plans in the medium term and what are your long term plans for your career? What do you hope to gain most from the program that you are applying to and what is it that you will add to their program? Why have you selected to apply to their program? What is it specifically that you are impressed with or that you see as the top reason for your application? Statement of purpose is all about presenting yourself to the admission committee. There are many effective ways in which you can write a good SOP but the main thing is the quality of your content. In lieu of that, you should also be sure that your statement of purpose is properly formatted, correctly styled, structured and follow set upon the school. Following instructions are crucial especially if this means maximizing the overall impact of your statement of purpose engineering management. Do not simply rehash information that you have already given them such as your resume. Do not make complaints about anything within your statement such as previous tutors. Do not make excuses for any shortfalls in your application. Do not talk about other things or anything else other than your application. Never tell lies or bend the truth about what you have done in the past. The most important tip when you are writing your statement of purpose is that this should not be generic. By customizing your SOP, you are showcasing your personality thus allowing your readers to get a peak on what you can offer. If you are having difficulty with writing a good statement of purpose, there are writing services online that can give you quick help. 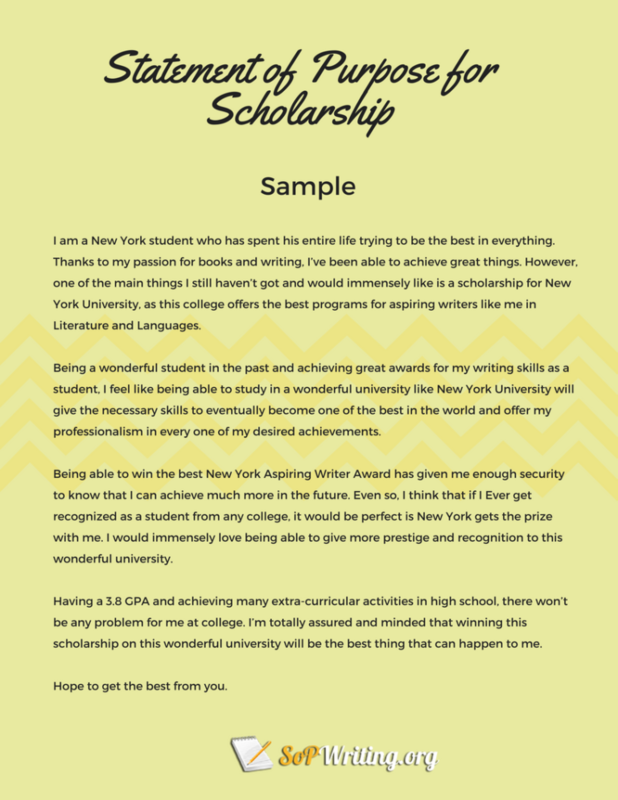 Soliciting help is essential especially that this will provide you efficient assistance towards writing winning statement of purpose engineering. Write premium quality SOP engineering or statement of purpose computer science to guarantee application success! 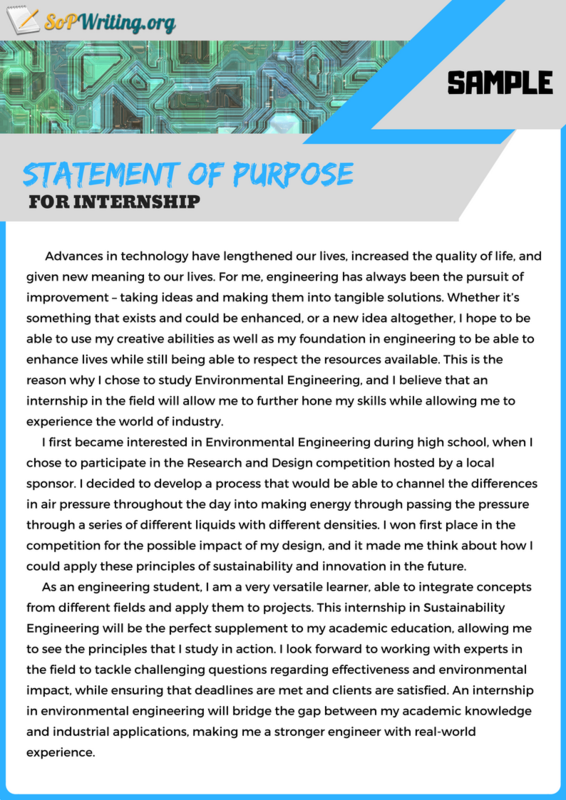 Use our professional tips to ensure you use the correct statement of purpose engineering and to submit a statement of purpose that will get you seen!